condor xc-mini is a good budget machine , more suited to the workshop than mobile due to size and weight. it has some bugs , some issues and some gaps , but the quick and easy update for lifetime plus wonderful function are the scoring points. this for what it costs, on the whole a decent machine for the money. 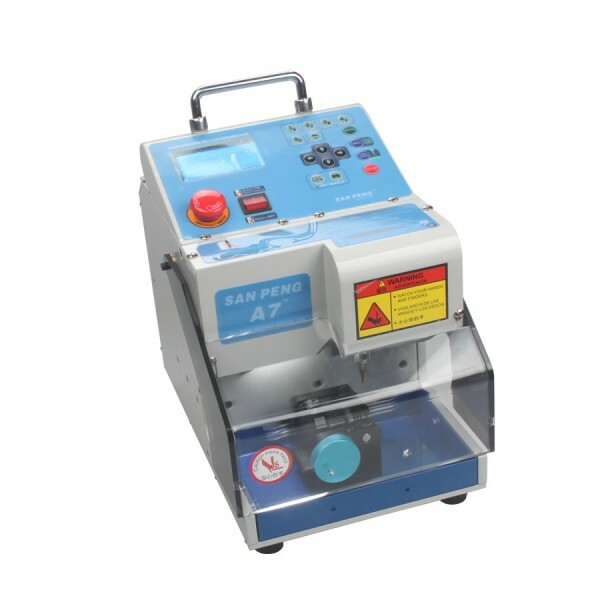 miracle A7 s a reliable machine , has a few bugs but reliable as a light use machine , ideal mobile on a van and space saving . Viper is a heavy machine and can play up in cold , but is a great heavy duty machine that will give a lifetime of reliable use and receives lifetime updates and as Silca is normally up to date. Ninja laser – excellent machine , nothing better for me on sx9 keys , laguna 3 , megane 3 , new clio cards using 1234Q5678H series and decoding and cutting clio 3 keys , fast reliable cutting that allows you to pick various styles of cut as well as adjust to half cuts etc , the software can take getting used to due to the functions available on it , adds cylinder keys to your services too , its a well built machine that is like silca updated for life free. Most key cutting machines will cut a tibbe key on a clamp , but none will in my view cut a perfect tibbe key , a stand alone option will always cut a better key and far quicker too . condor xc-mini key machine is a far superior machine to the x6 key cutter, the x6 is a starter machine for very light use and build quality is poor in comparison , i had an x6 to play with for a few months , i wouldn’t buy one having gone hands on with it , condor will last longer and be more reliable of the 2 , its at least being supported and updated which is a big plus and is a far superior build quality to the x6 which at best is a hobby or starter machine . it isn’t always 100% accurate , but the find biting function on condor is useful if you don’t have instacode to hand , and is a useful addition that makes the condor more useful. 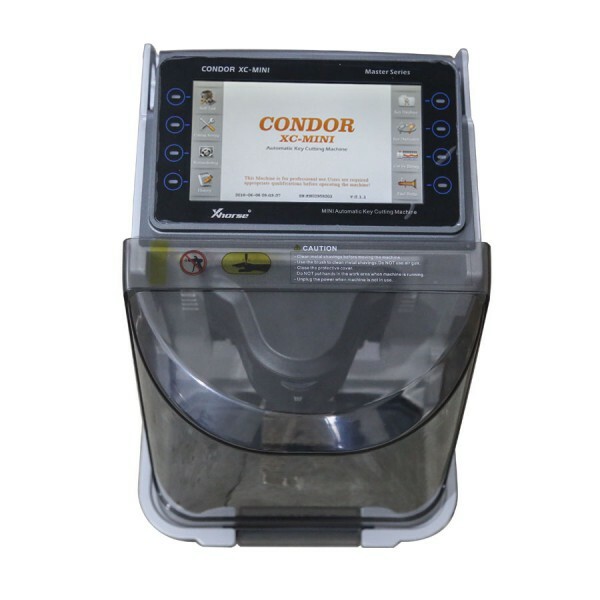 Below is what i tested with Condor machine. Fix the problem that other key cutting machines cut domestic Honda key not accurately. But it is a pity that there is no solution for Renault emergency bladeyet. 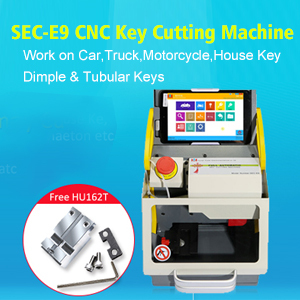 Here comes the step-by-step guide on How to use SEC-E9 Key Cutting Machine to cut HON66 key by search key blank.